Drums and Wires is the third studio album by the English band XTC, released on 17 August 1979. It reached No. 34 on the UK album chart, and No. 176 on the U.S. Billboard album charts. 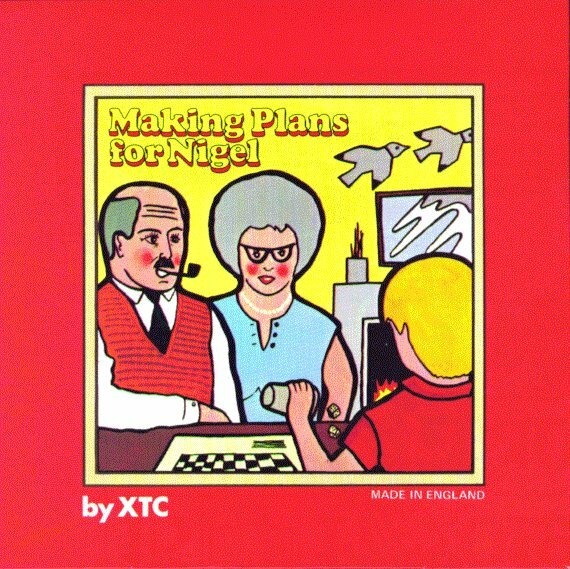 It contained the successful single “Making Plans for Nigel”, which was released on 14 September 1979, and reached No. 17 on the UK singles chart.